The IC-F520/F620 series mobiles meet the demanding needs of today’s professionals. 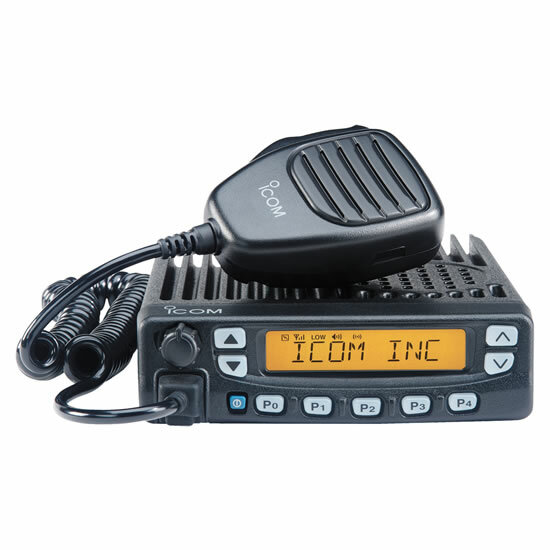 With 256 channel capacity and built-in flexible tone signaling, these mobiles meets the demanding needs of today's professionals. B&I users will appreciate the flexible, yet simple design of these MIL SPEC rugged mobiles from conventional to expanded trunking operation. CTCSS, DTCS, 2-tone and 5-tone encoder/decoder and DTMF encoder are built-in. These signallings are applicable to a wide variety of selective calling systems to call specific station(s) or control a repeater. 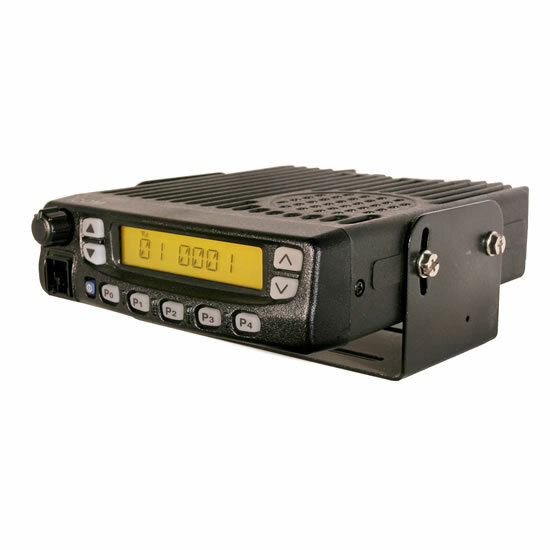 The ANI function is available with 2-tone/5-tone and DTMF decoder*. * Optional UT-108 is required. 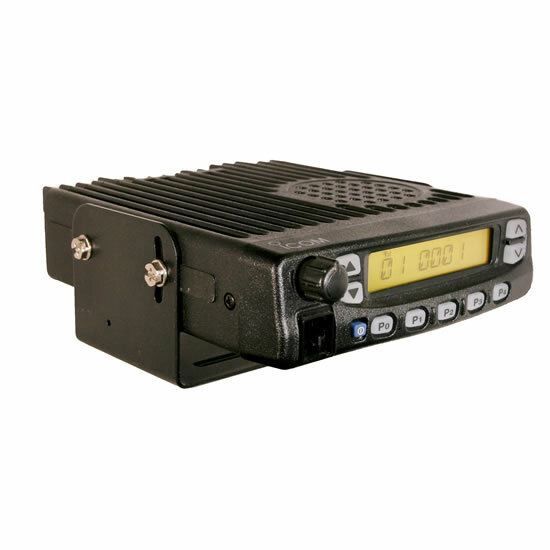 With 256 channels separated into 16 memory banks and identifiable by a 10-character alphanumeric LCD, you can quickly access pre-programmed contingency frequency plans—ideal for regionalwide, cross-municipality communications! The IC-F520/F620 series lets you rotate the chassis to face the speaker simply in the direction you need while the control head remains right side up. 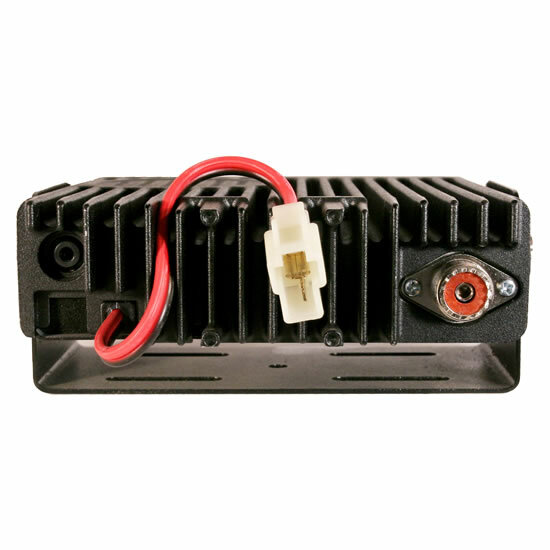 The IC-F520/F620 series uses a flash CPU and high speed PLL. Flash ROM allows future system upgrade and future compatibility with other protocols. Fractional-N system provides faster lockup time, efficient for trunking use.